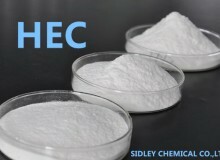 HydroxyEthy Cellulose (HEC for short) is a non-ionic soluble cellulose ether, both soluble in cold and hot water, with thickening, suspension, adhesion, emulsification, film-formation, water retention, protective colloids and other properties, widely used in coatings, cosmetics, oil drilling and other industries. Retarded Hydroxyethy Cellulose can be directly added into paint formulation, will form homogeneous, glazed solution. Period from powder wetted till dissolution completed call hydration time. During this process, solution build up thickening ability. Temperature and PH has effect on hydration time. Increase PH to 8.0-10.0, will shorten the time 40-60%; temperature increase will shorten this time as well. Normally, we suggest to add Hydroxyethy Cellulose at room temperature and neutural situation, hydration time is around 25 minutes. 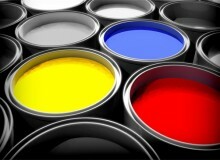 SidleyCel Hydroxyethy Cellulose provides the latex paints especially high PVA paints with excellent coating performance. When the paint is thick paste, no flocculation will occur. 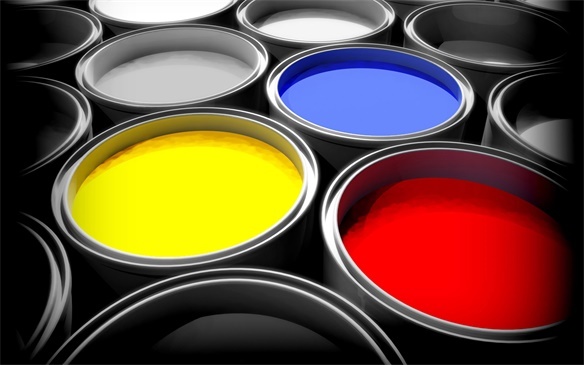 SidleyCel Hydroxyethy Cellulose has higher thickening effects, so can reduce the dosage, improve the cost-effectiveness of formulation, and enhance the washing resistance of paints. 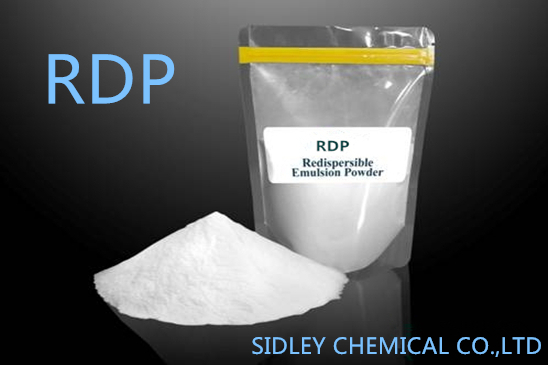 The aqueous solution of SidleyCel Hydroxyethy Cellulose is a non-Newtonian system, and the properties of the solution are called thixotropy. In the stationary state, after the product is completely dissolved, the coating system can maintain the best thickening condition and can-opening state. In the dumping state, the system can keep a moderate viscosity, making products with excellent fluidity, and not spatter. During brushing and roller coating, the product is easy to spread on the substrate, so convenient for construction, and meanwhile, has good spatter resistance. Finally, after the coating of paint is completed, the viscosity of the system will immediately get restored, and the paint will immediately produce sagging property. 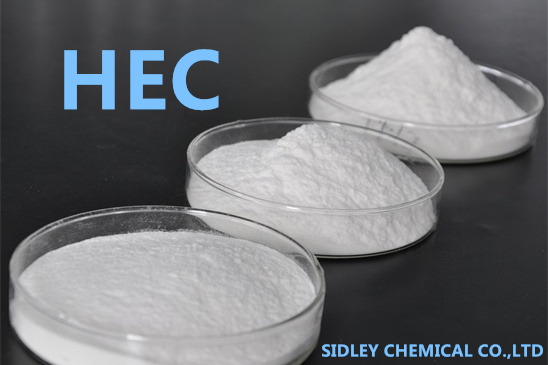 SidleyCel Hydroxyethy Cellulose is all treated by the delayed dissolution, and in the case of adding dry powder, can effectively prevent caking and make sure hydration starts after the adequate dispersion of HEC powder. The SidleyCel Hydroxyethy Cellulose after a proper surface treatment can well regulate the dissolution rate and viscosity increase rate of the product. 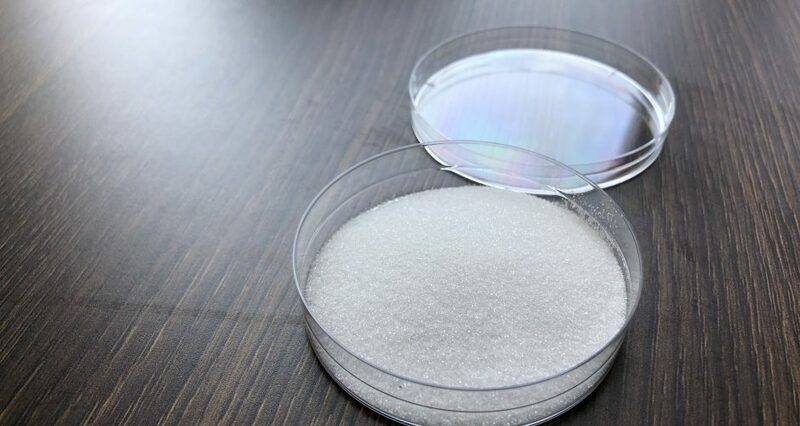 SidleyCel Hydroxyethy Cellulose has good mildew-resistant performance, provides enough storage time for paints, and effectively prevent settlement of pigments and fillers.